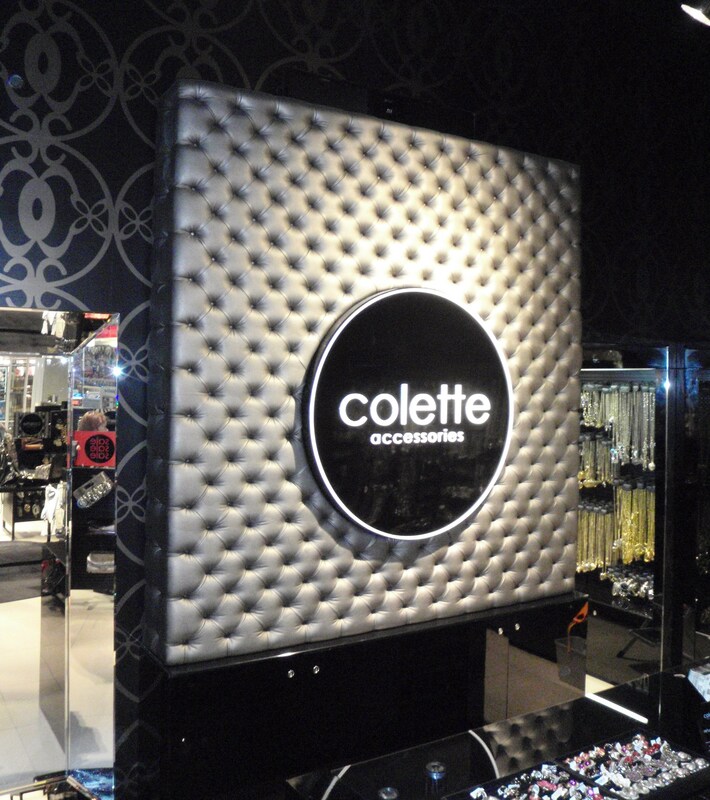 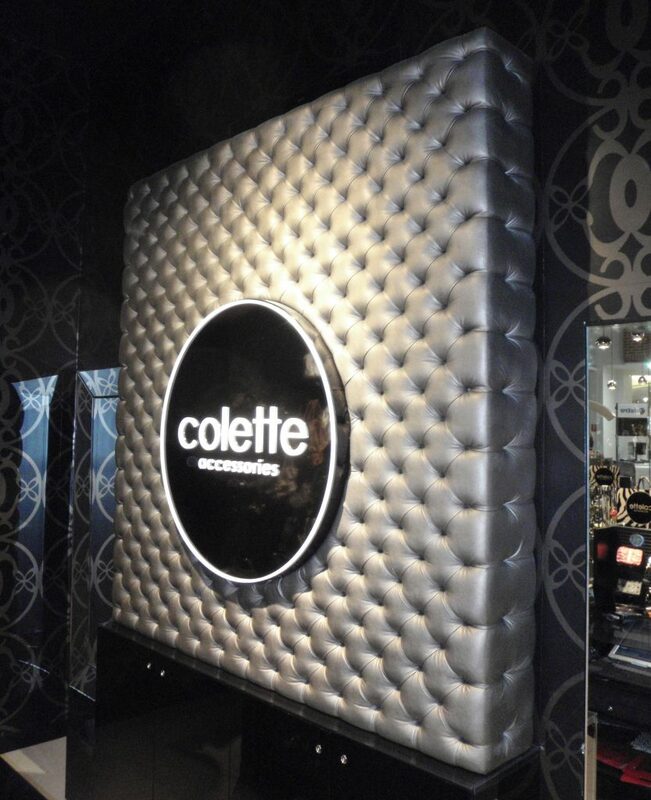 A national chain Colette Accessories have used a diamond buttoned padded decorative wall as shown to enhance their image. 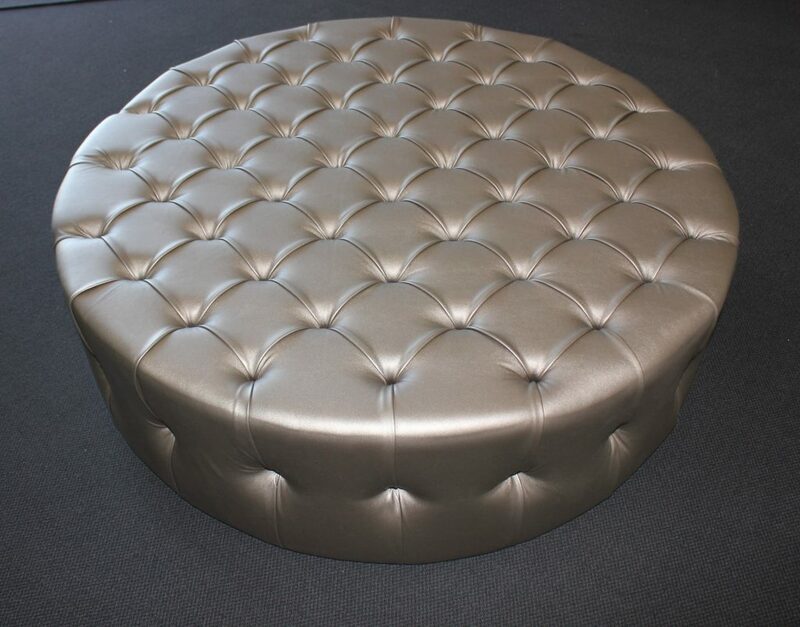 Some shops also have matching diamond buttoned ottoman. 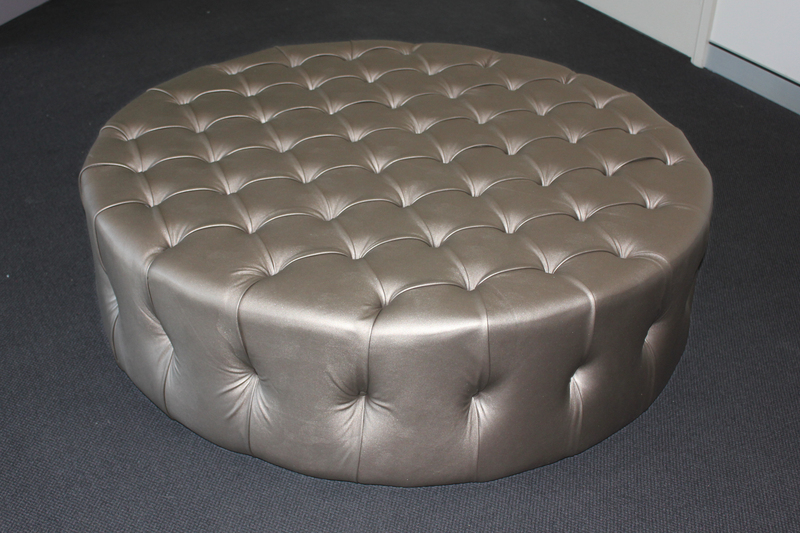 In most of these situations Improvision has manufactured inner framework for ease of supply.